Details: 318 pages, 2-Color, Hardcover + DVD, 7" x 10"
Drawing on 45 years' study of pediatric laryngology, phoniatrics, and bronchology, this multidisciplinary book describes 42 different pathological sounds - occurring in different combinations - in 54 different pathological conditions. Uniquely, while recognizing the indispensability of conventional investigation methods - endoscopy, radiology, MRI - the Editors demonstrate the value of perceptive-auditive evaluation and objective acoustic analysis as a complimentary diagnostic tool. A major feature of the book is that the diagnostic evaluations are based on exactly determined parameters in terms of acoustics. 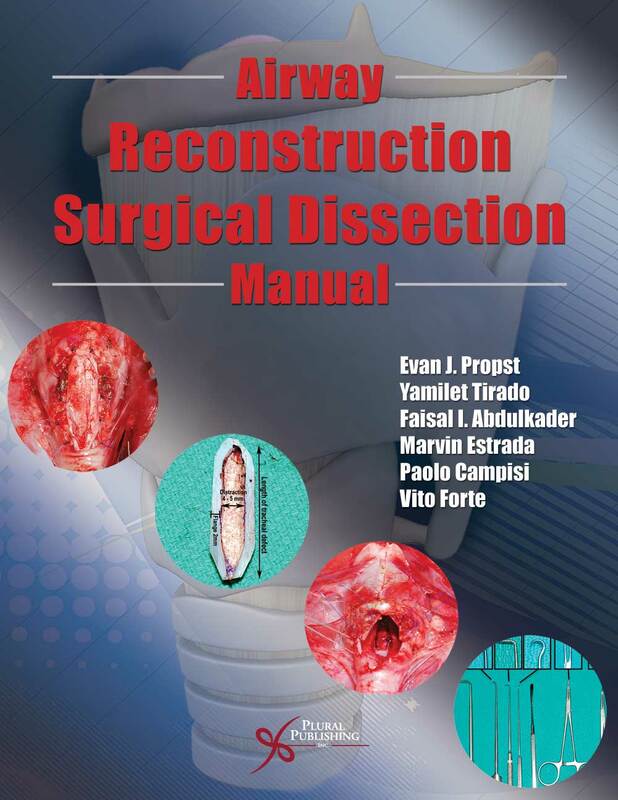 It is wholly unique and features contributions from many of the world's leading specialists in the field. This book should be in the library of every ENT and Pediatric ENT department. With an accompanying DVD, they visually - through spectograms, endoscopic photos, and radiologic or MRI pictures - and audibly demonstrate the acoustic characteristics of the pathological sound phenomena, the different irregular or unusual sounds occurring in, and the characteristic of each respiratory or neuro-developmental disease and disorder. Throughout, the editors demonstrate the value of this complimentary diagnostic and rehabilitation tool for airway obstructions and the various pathological and neuro-developmental anomalies in the pediatric population. 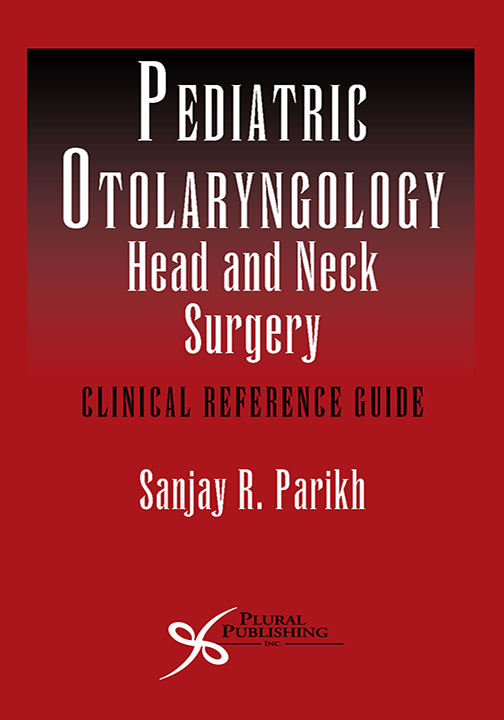 Their coverage of the latest therapeutic options for each disease or disorder renders this book a virtual guide to every aspect of pediatric laryngology. 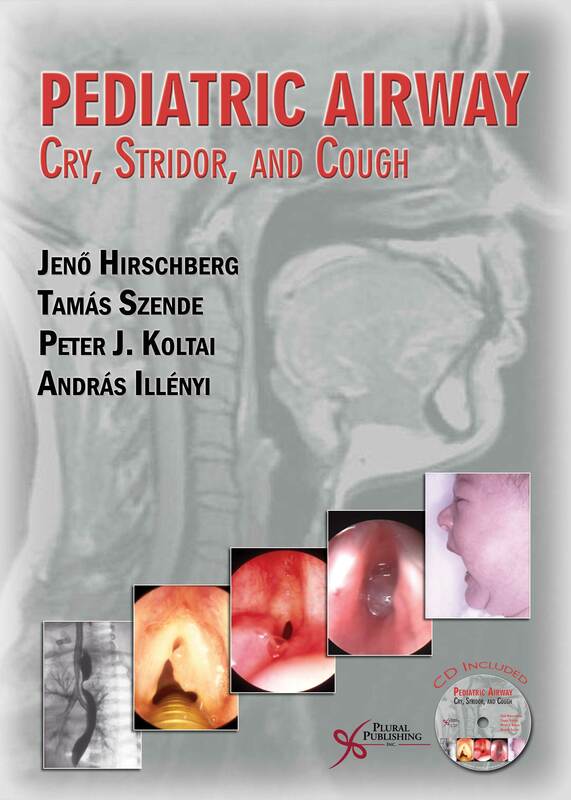 "It is a very well written book, which gives the reader the feeling that the authors have a wealth of experience in dealing with difficult paediatric airways. They make good use of 'key points' with the chapters, which highlight important aspects from the text, making the information more absorbable. Each chapter is particularly well referenced and there are about 30 pages full of references at the back of the book!" "... the examples supplied on the accompanying CD do sound very representative of the conditions. The corresponding sonograms are exceedingly useful in giving a clear picture of how the sounds are represented and complement how sonography patterns are generated." "Especially useful descriptions are provided for surgical treatment of laryngeal and tracheal stenoses. The procedures are illustrated by drawings. It is emphasized that acoustic analyses of irregular sounds can be utilized for diagnosis, establishing etiology of the airway disorder, selection of optimal treatment option and follow-up." 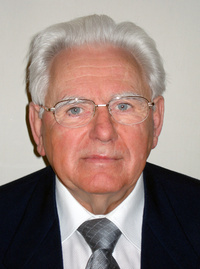 Jeno Hirschberg, MD, PhD, DSc, Professor, Department of Otorhinolaryngology and Bronchology, Budai Childrens Hospital, Budapest, Hungary. Tamás Szende, PhD, DSc, Professor and Head, Department of General Linguistics, Pázmány Péter Catholic University, Piliscsaba, Hungary. Peter Koltai, MD, FACS, FAAP, Professor and Chief, Division of Pediatric Otolaryngology, Stanford University School of Medicine. András Illényi, DPhys, PhD, Professor, Director and Head, Department of Telecommunication and Mediainformatics, Technical University, Budapest. Details: 142 pages, Full Color, Spiral Bound, 8.5" x 11"
Details: 240 pages, B&W with Color Insert, Softcover, 7" x 10"